Amalia Ran, Ph. D. (2007), Tel Aviv University, is a researcher of Latin American studies. Her publications include: Made of Shores: Judeo Argentinean Fiction Revisited (Lehigh UP, 2011) and the edited volume, Returning to Babel: Jewish Latin American Experiences and Representations (Brill, 2011). Moshe Morad, Ph. D. (2013), is lecturer at Tel Aviv University and Ono Academic College, broadcaster and director of two music radio stations. His publications include articles, book chapters, and the monograph, Fiesta de diez pesos: Music and Gay Identity in Special Period Cuba (Ashgate, 2014). 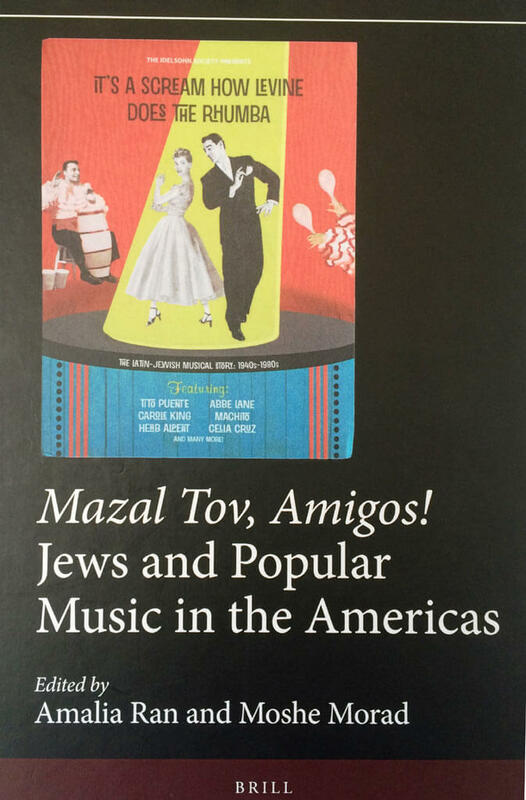 Scholars and students in Latin American Studies, Judaic Studies, Ethnomusicology, Popular Music and Culture Studies, and all those interested in the history of popular music in the Americas.